The Briar is the definition of peace and tranquility. 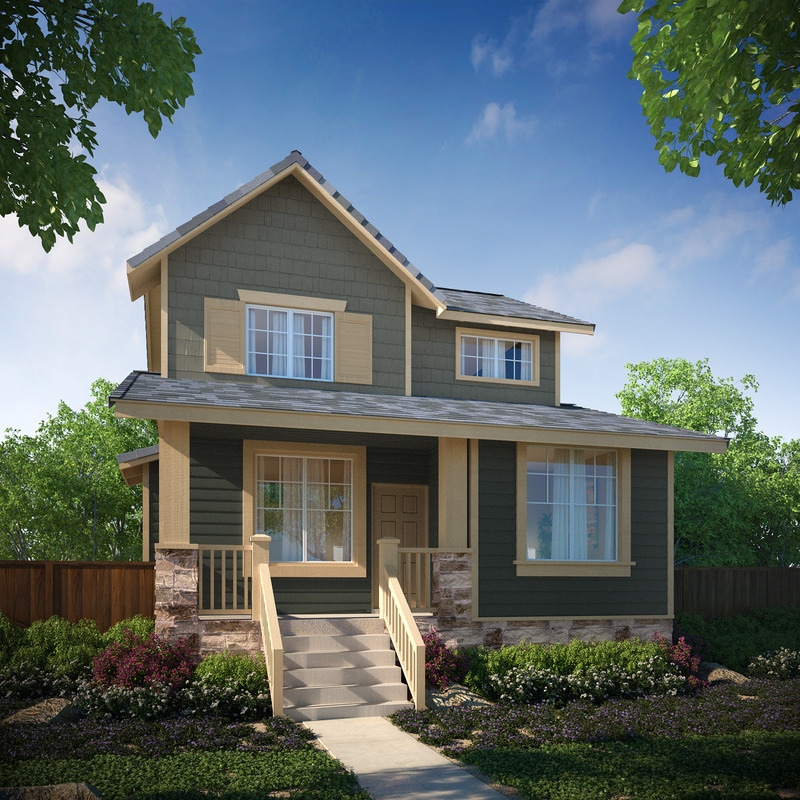 Enjoy this 3 bedroom, 2.5 bath home with a walk up porch and large french windows. 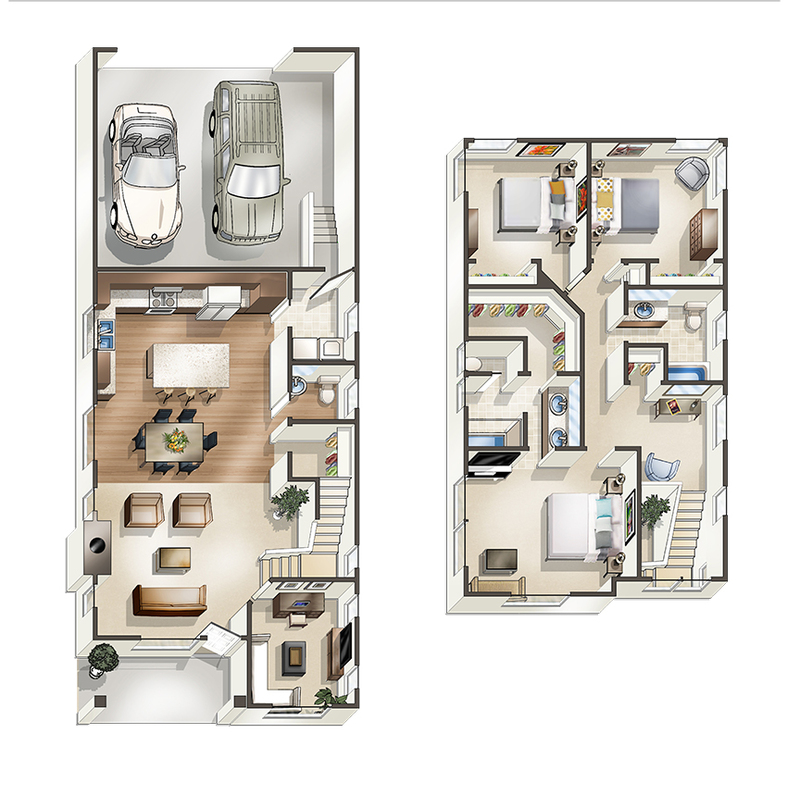 With a den, living room and large kitchen area all just on the first floor, you couldn’t feel more at home.